From a small van to a large four-metre vehicle, we have the options to suit your needs.  Our larger vans cater for loads of up 4 pallets, and our team ensure that you receive the correct option. As a nationwide UK courier company, we deliver to customers throughout mainland UK. This allows you to efficiently transport your goods at cost-effective prices. The vehicles that we use are insured, safe, and well maintained. At ASE Sameday Courier Express Ltd, we treat our vehicles with care. Our team provide a wide-range of services, and we offer same and next-day delivery for your goods. It’s the perfect option for businesses, as our flexible service improves your efficiency. From cost-effective prices to proof of delivery, we make sure that our courier service meets your needs. Contact us for more information on our UK courier company.